At times you may find yourself the need to create an offer wall; a landing page that contains multiple outbound links to offers. 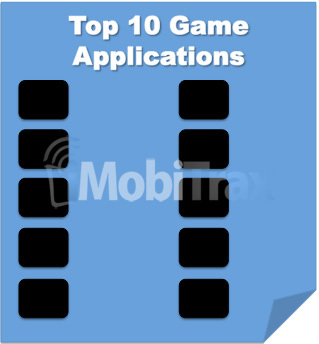 A lot of application developers will create landing pages that include their “top apps” on one page where they can focus on traffic distribution and then let the user decide which one they want to install. The same goes for owners of dating websites. Since mobile traffic can be challenging to target exact demographics, an offer wall allows the user to pick the exact site that suites their needs. You need to enter an unique landing page number, URL, and then you can click the green weight button to assign them a split percentage. Please note your landing pages must be PHP (.php extension) for tracking to work. Once you have entered all this information you can then create the campaign. 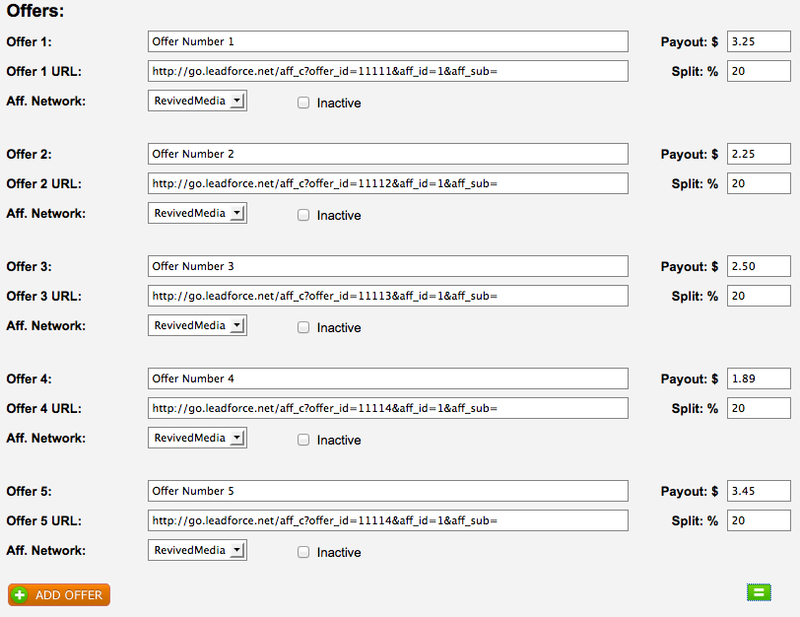 As you see, we “hard select” the offer links by inserting the number: $offer1, $offer2, etc. We make sure these correspond to the links we setup above. Remember, iMobiTrax has the ability to include unlimited offers. Once all of the above has been completed, ensure your post-back pixel is set at your affiliate network, grab your campaign link, and you’re ready for traffic distribution. iMobiTrax will automatically begin tracking all of your clicks, landing page impressions, unique offer clicks, offer conversion rates(s), offer click through rate(s), and offer conversion rates(s). In real time you’ll be able to see detailed information about the top converting devices, carriers, network speed, etc. Never before has tracking multiple offers on a landing page been this easy. We take all the guess work out for you allowing you to focus your time on what’s important: creating better converting pages and scaling your traffic distribution!